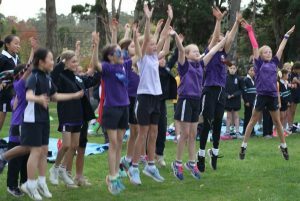 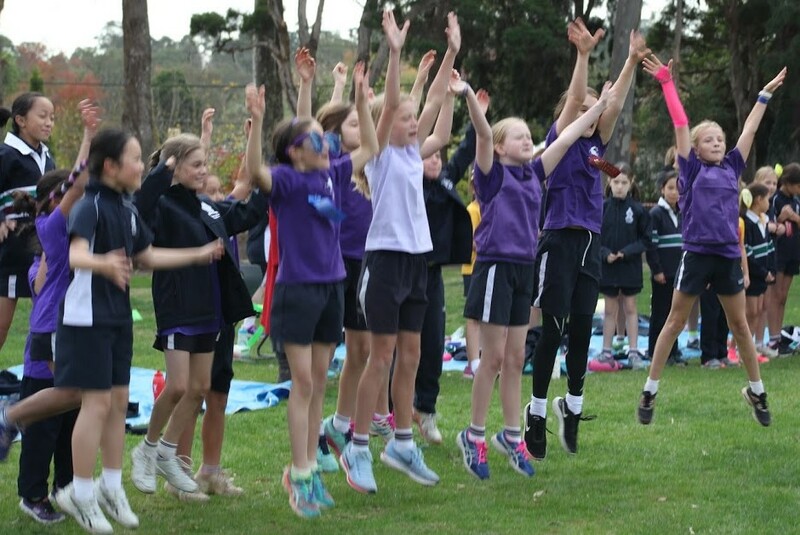 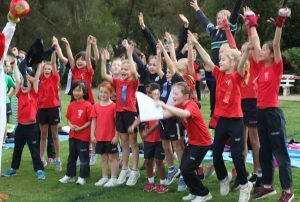 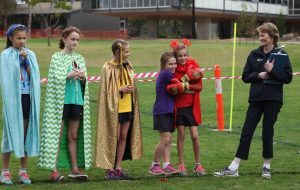 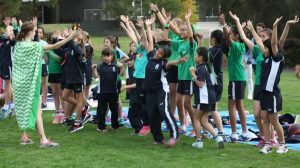 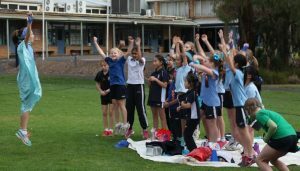 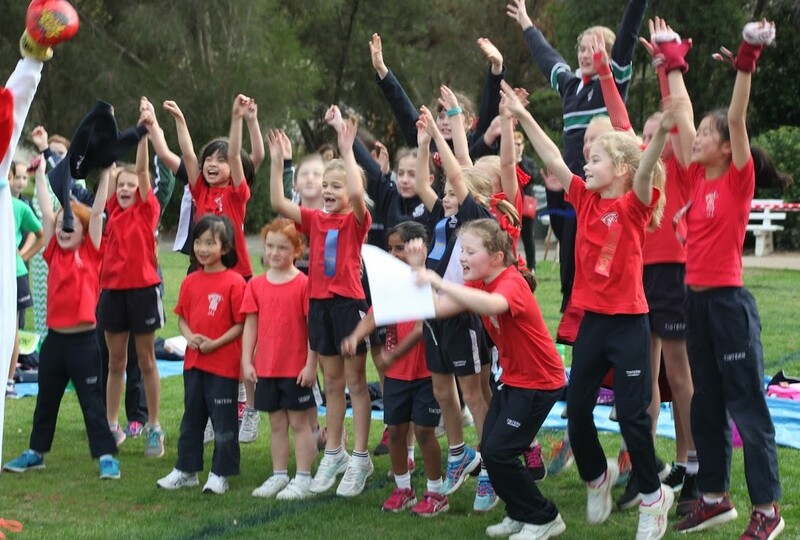 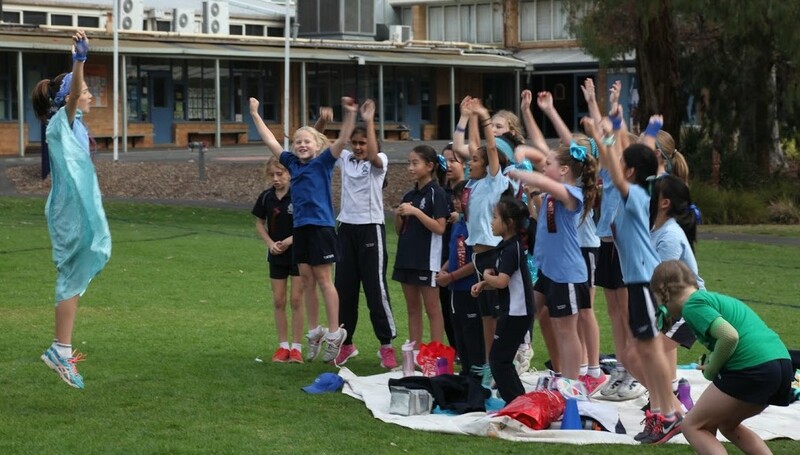 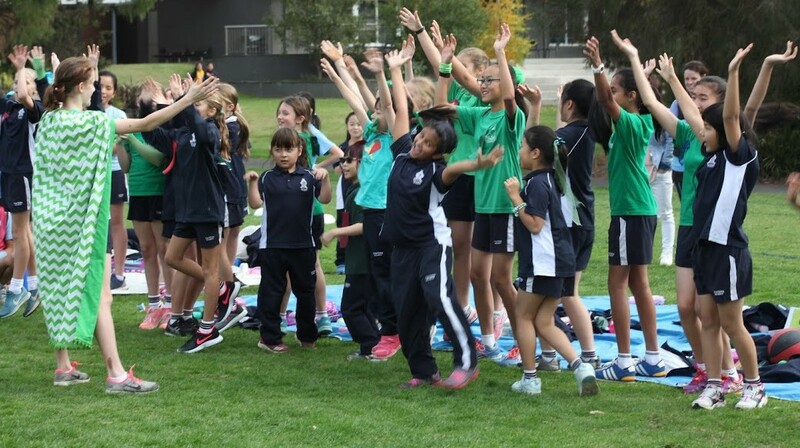 Cheered on by students in their House, Prep to Year 6 girls participated in the Junior School House Cross Country on Tuesday 8 May. 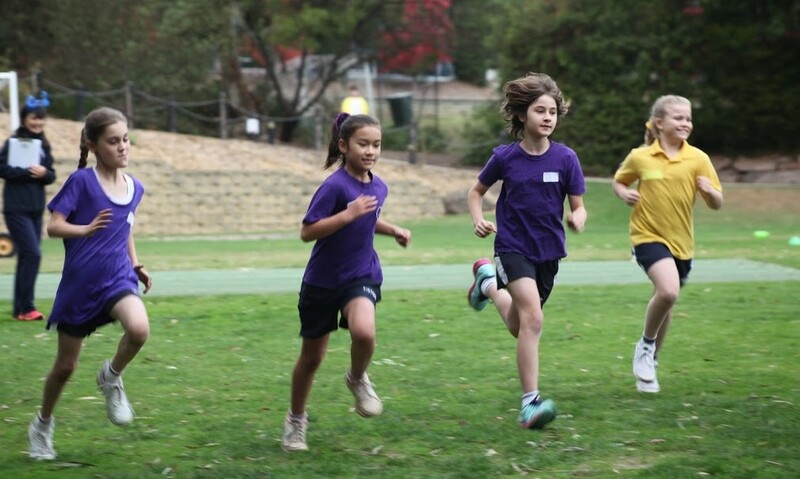 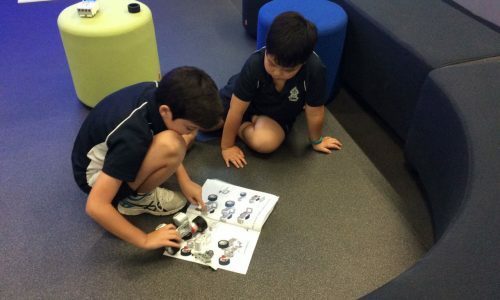 There were opportunities for students to participate in extension running events to qualify for District Cross Country or complete the course for House points. 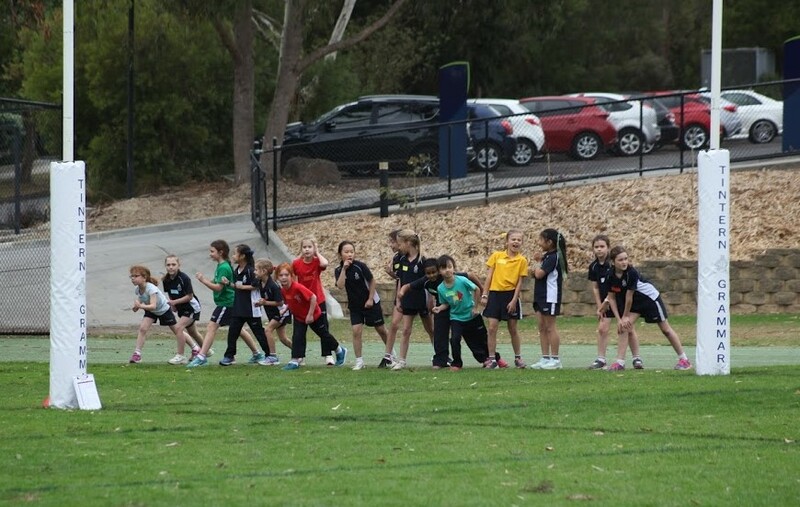 Prep girls were joined by 6B as running ‘buddies’ for their lap of the oval whilst Year 1 and 2 completed two laps alongside 6A running ‘buddies’. A number of Year 2 students elected to participate in the Year 2 and 3 800m course, whilst some Year 3’s accepted the running challenge to participate in the 9/10 age group for District selection. The 11 years and 12/13 years age groups completed the course twice for District selection (3km) or once for House points. 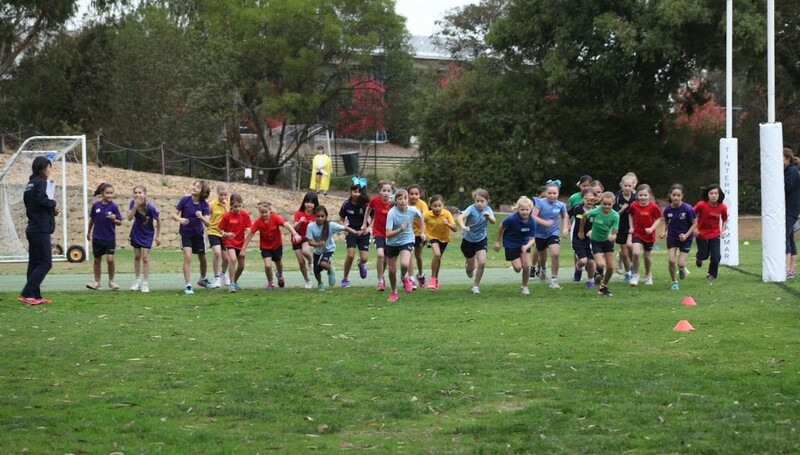 Well done to Mansfield for winning the Girls’ Junior School Cross Country this year. 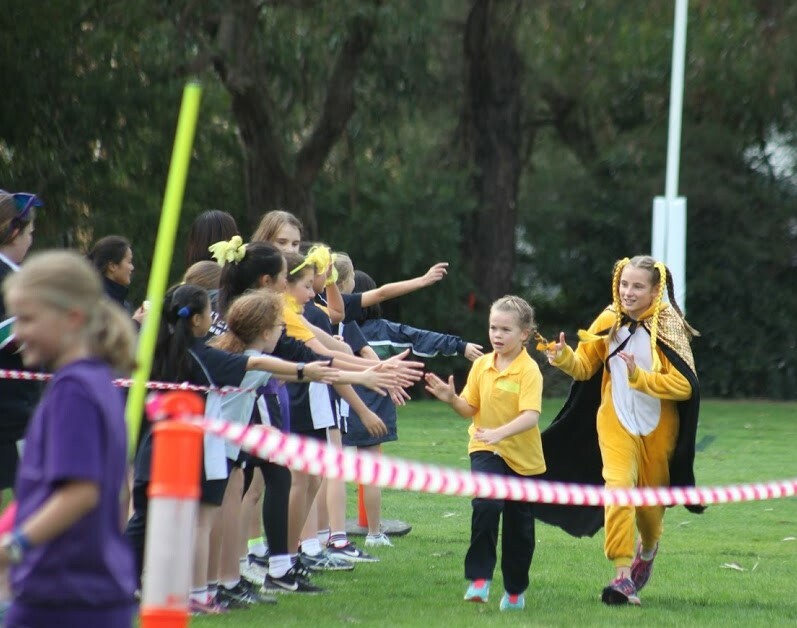 House Captain Rose Rostron thanked all the girls for their participation and effort as well as congratulating her House on winning the trophy for the first time in many years. 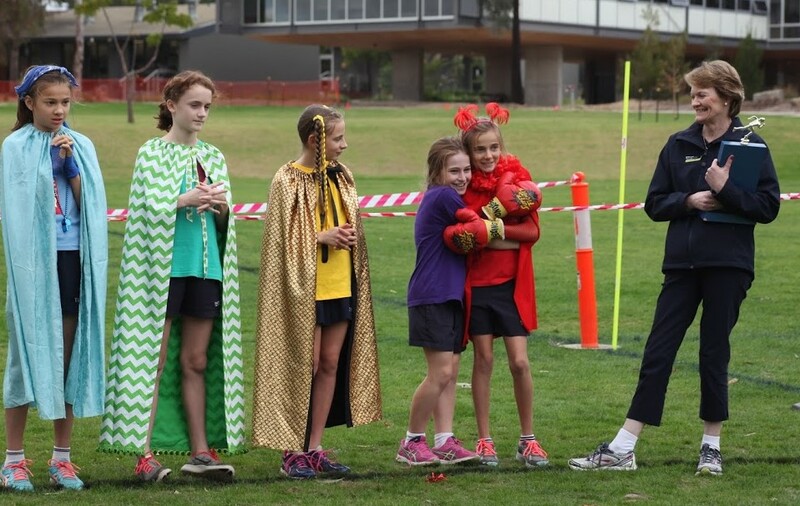 Thank you to the parents and special friends who attended and supported the girls during the House competition. 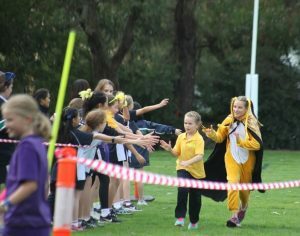 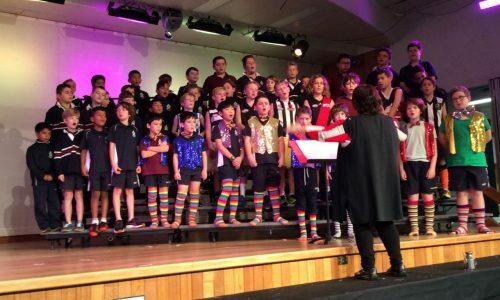 A special mention to Boebee Hutchinson for the photos from the event; highlighting the effort, participation and House spirit from the students.